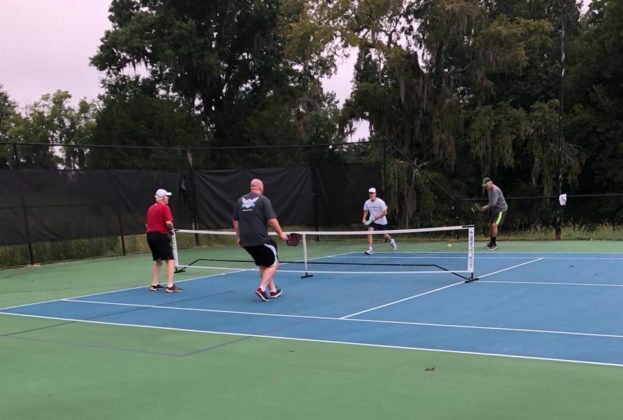 Shake, Rally & Roll at The Waters Pickleball Courts. 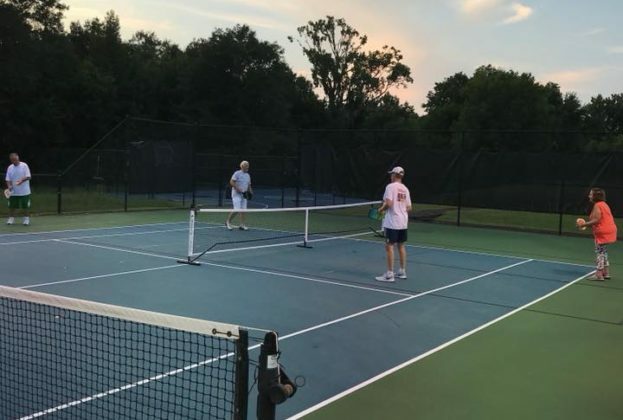 This amenity is located in our first-class, lighted tennis facility, right off Avenue of The Waters. 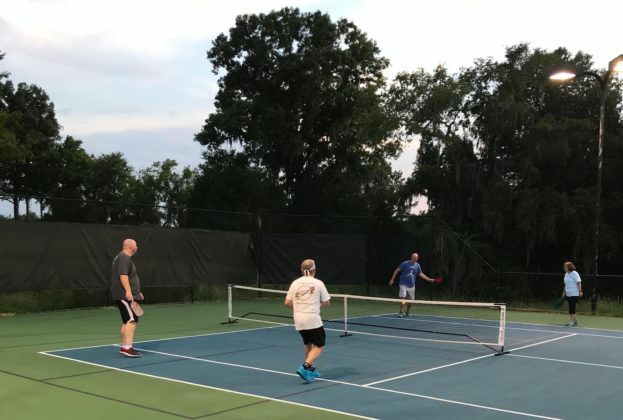 Two pickle ball courts, adjacent to Lake Sweet T, allow for great views of the lake and lakeside homes.